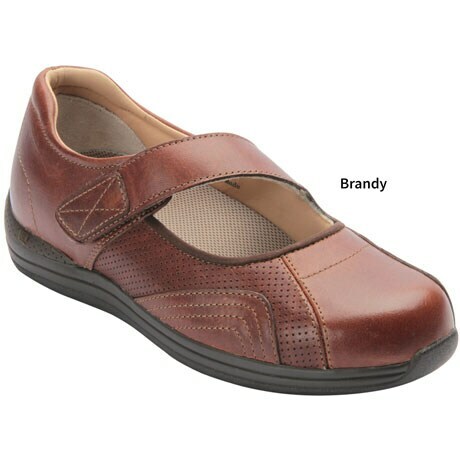 Drew Haley booties combine the softness of our most popular comfort shoes with long-lasting, all-purpose durable leathers. On the inside, these women's orthotic booties contain one of the best, supportive insoles in the world, while on the outside, Drew Haley Boots have the durability to fit an active lifestyle. Top offthese casual booties with a medial zipper closure for easy on/ easy offand the result is one truly comfortable everyday boot. Plus Fitting System® - Two removable footbeds for added and Double depth. Removable Polyurethane footbed with Drilex® topcover. 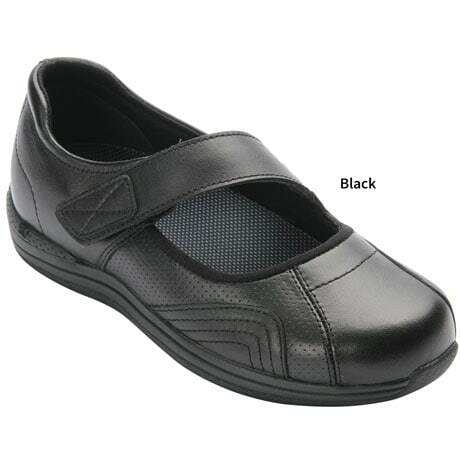 Flexible lightweight rubber outsole. Tempered steel shank. Soft fabric lining. Firm heel counter. Accommodates prescribed orthotics. Item can only be shipped within the Continental US.